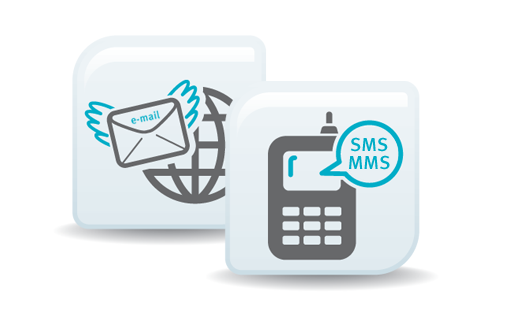 Summary: Difference Between Text Messaging and Email is that a mobile device with text messaging, also called SMS (short message service), capability allows users to send and receive short text messages, typically fewer than 300 characters, on a phone or other mobile device or computer. While E-mail (short for electronic mail) is the transmission of messages and files via a computer network. Today, e-mail is a primary communications method for both personal and business use. You use an e-mail program to create, send, receive, forward, store, print, and delete e-mail messages.